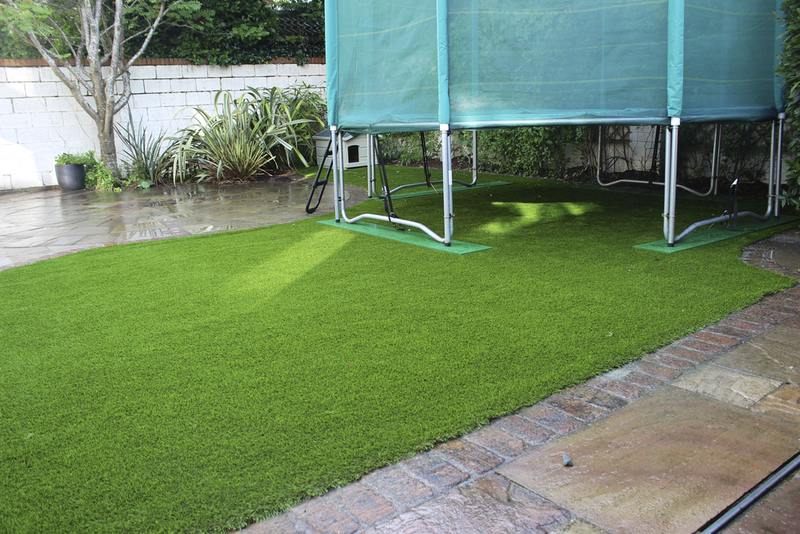 Homeowner wanted a fresh looking and low maintenance artificial grass solution to their front and back lawns. 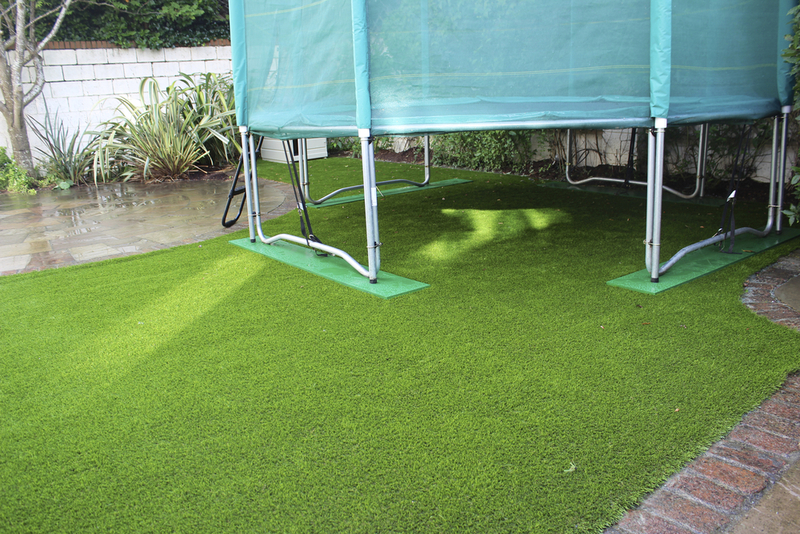 FINESSE DELUXE was chosen by client for its superb realism and weathered under thatch. 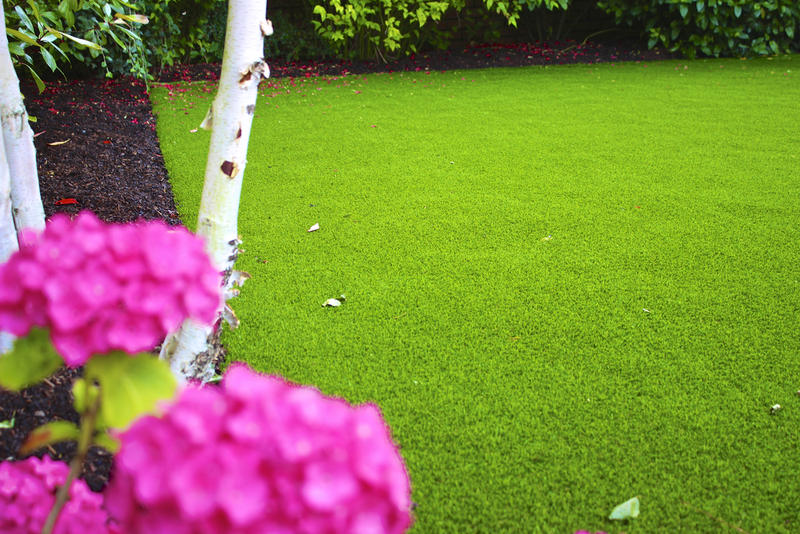 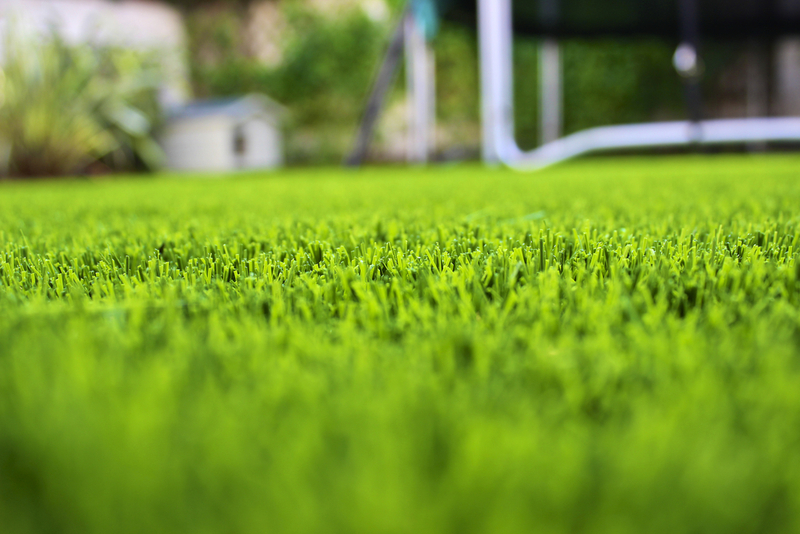 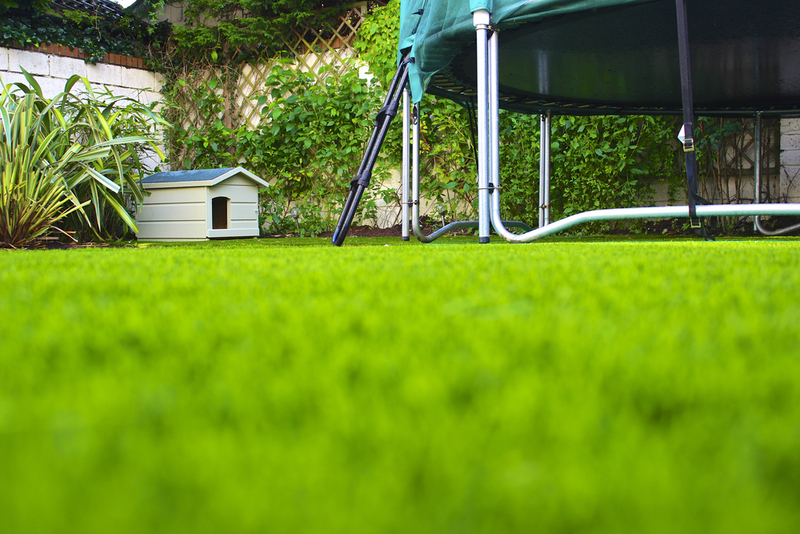 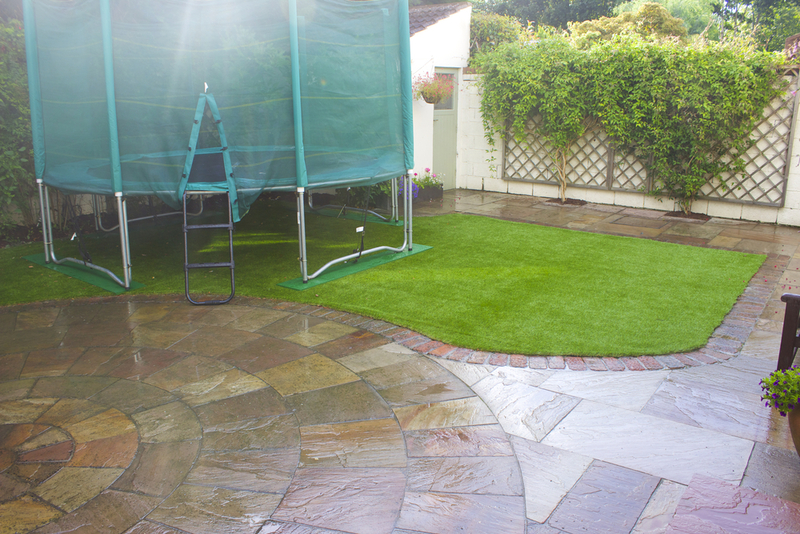 Finesse deluxe was perfectly suited to front and back lawns as it blended into surrounding landscape naturally.